CAMBRIDGE CITY- Susan Kay (Bailey) Haler, 47, of Cambridge City passed away on Sunday February 3, 2019 at Henry Community Health in New Castle, Indiana. Susan was born on May 10, 1971 at Rush Memorial Hospital in Rushville, Indiana to the late Bertie (Beach) Jessie and Walter Bailey. She was raised in the Lewisville community and attended Tri High School. She worked in area nursing homes as a nursing aid. Survivors include her husband, Jeffrey L. Haler of Cambridge City. They were married on October 11, 1999; son, Dylan Bailey of Cambridge City; brother, Robert (Angela) Reid of Wilkinson; sister, Dixie Purvis of New Castle: 1 niece, Candie Purvis; 2 nephews, Matt (Paige) Reid and Brandon Reid (Katrina Butler) of Dublin; stepson, Jeffrey Haler Jr. of Germantown. Susan was preceded in death by her stepdad, Charles Jessie; brother in-law, Mike Purvis. Following cremation, the family is having a Celebration of Life for Susan on Saturday February 9, 2019 at 1 p.m. at The Gathering, 902 East Main Street- Lewisville, Indiana 47352. Pastor Dave Todd will officiate. Burial will be at Lewisville Cemetery. In lieu of flowers donations to the family would be appreciated to help with the cost of a headstone. 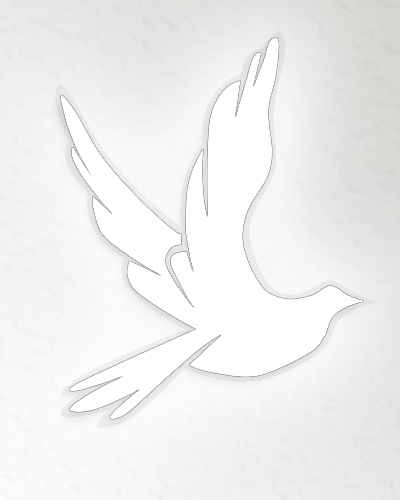 Marshall & Erlewein Funeral Home, Lewisville Chapel has been entrusted with the arrangements.